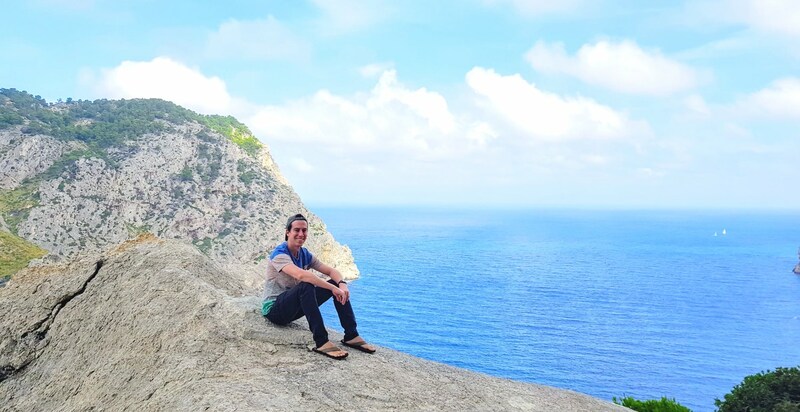 About me	I'm Xavi Esteve, a full-stack web developer & entrepreneur from Barcelona. Currently the CTO of Joyners, a Health Tech company and Open Source enthusiast. I was born in Barcelona in the 80’s and at the age of seven I discovered the “Internet” at my parents’ office and fell in love with it. On weekends I would go to their office, turn on a computer and spend hours surfing the web, by then the Internet was small, slow and you could just read text, listen to MIDIs and see a few animated GIFs… But there was something in me that told me that one day the World Wide Web would change the world… and it did. Once we got Internet at home my life changed. It was still very early in the Internet days, yet you could already glimpse at the potential it would become. I started self-learning and developed software in VB6 and Delphi as well as cracking some code in Assembly… Since I was just a kid and didn’t have any money to afford paying for software, I soon started coding replicas of paid software and making them to my taste and sometimes even better, I made them slicker, faster to use and smarter. While during my software development years I had to deal with compiling times and platform compatibilities, web coding languages and servers where becoming more powerful and accessible to everyone which made me rethink my career from Desktop Software Development and move towards Web Development, a place where every device right be it big, small, old or new, can run the same code. At the age of 14 I started designing and programming websites, at 16, I got an internship and started working professionally while keeping with my studies. At 23 I moved to London to get out of my comfort zone and find new challenges. There, I worked for the best companies in the city and started consulting for clients all around the United Kingdom. Some years later I founded two successful businesses (amongst many other failures). By 2013 I had already checked all my boxes in London and moved to sunny Barcelona where I worked for Softonic, the biggest online company in Spain. In 2016 I co-founded Joyners as CTO, a HealthTech company which has generated more than 2M€ in just two years and helped hundreds of families live a better life. Thanks for visiting! Make sure to check out my Projects page, they’re all free and super useful.